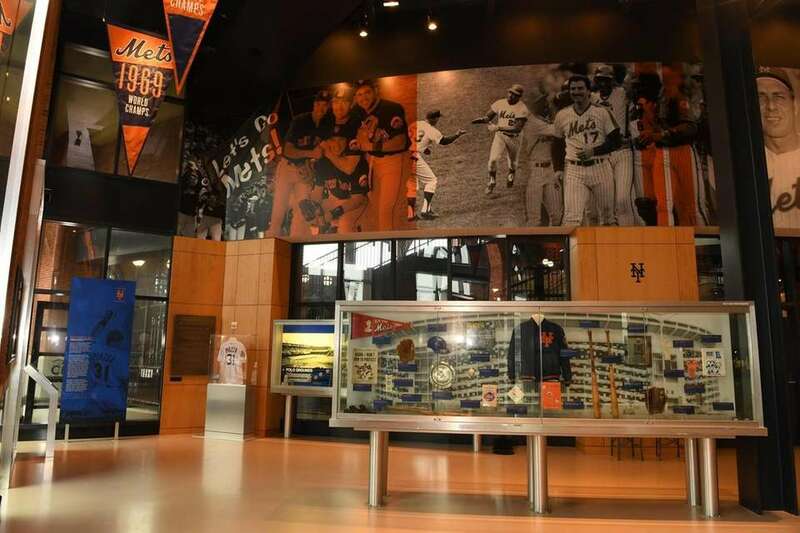 A look inside the Mets Hall of Fame and Museum at Citi Field during a showcase event to the media on March 21, 2019. 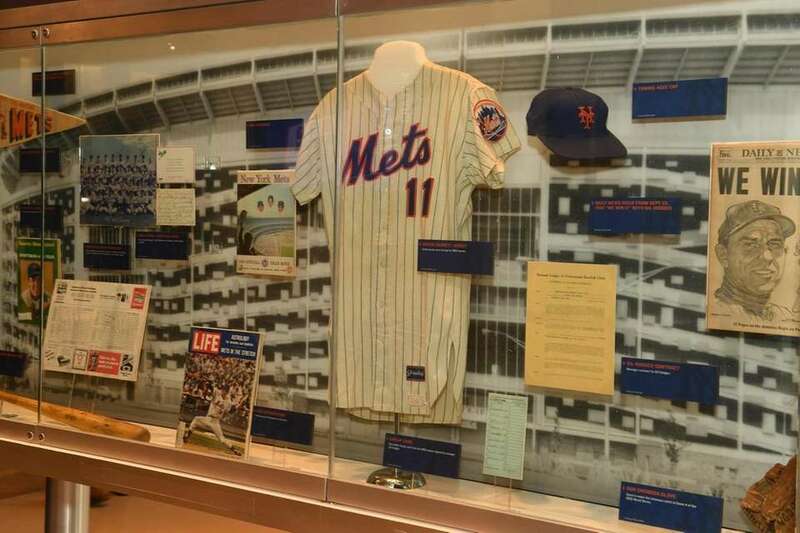 A display case at the New York Mets Hall of Fame and Museum seen during a "New for 2019 at Citi Field" media event on Thursday, March 21, 2019. 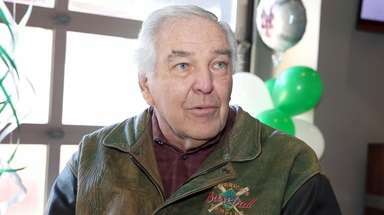 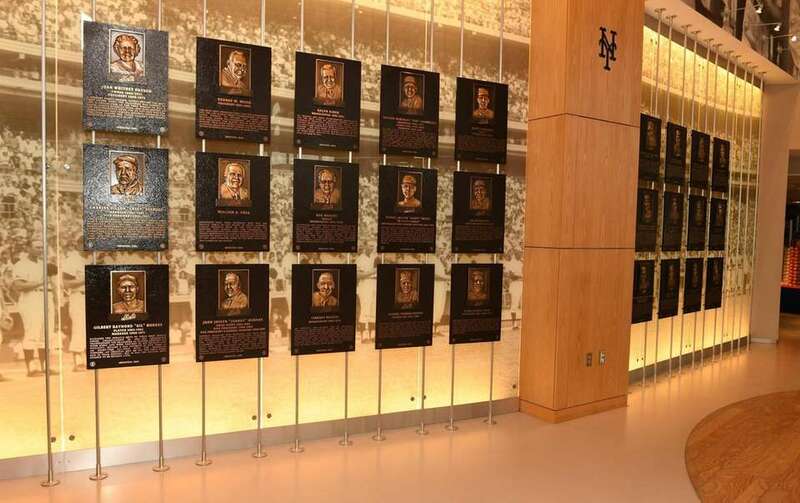 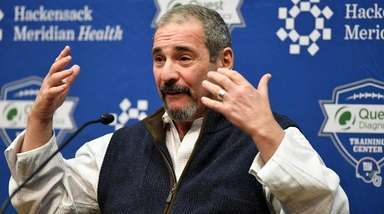 Past New York Mets player plaques are displayed at the Mets Hall of Fame and Museum during a "New for 2019 at Citi Field" media event on Thursday, March 21, 2019. 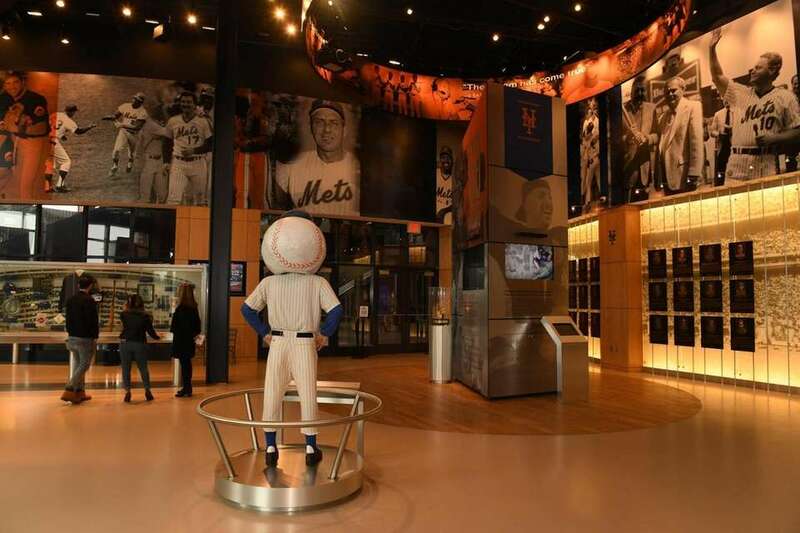 A view of the New York Mets Hall of Fame and Museum seen during a "New for 2019 at Citi Field" media event on Thursday, March 21, 2019. 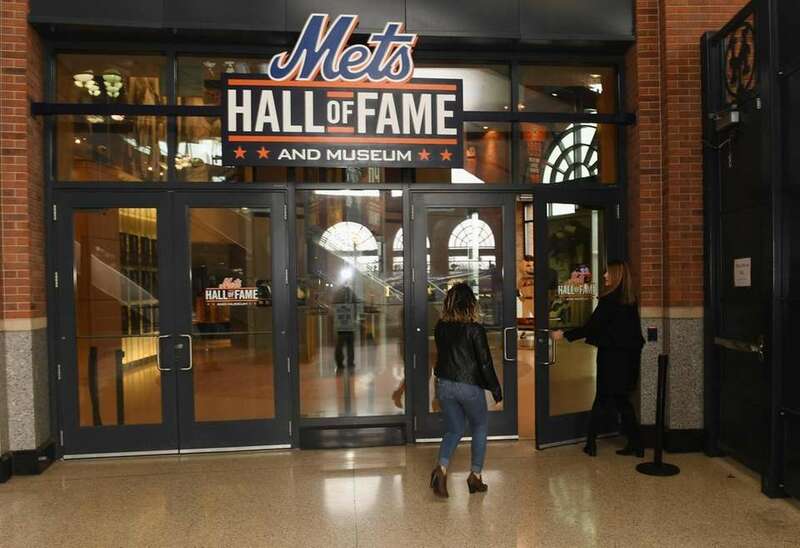 The entrance to the New York Mets Hall of Fame and Museum is seen during a "New for 2019 at Citi Field" media event on Thursday, March 21, 2019. 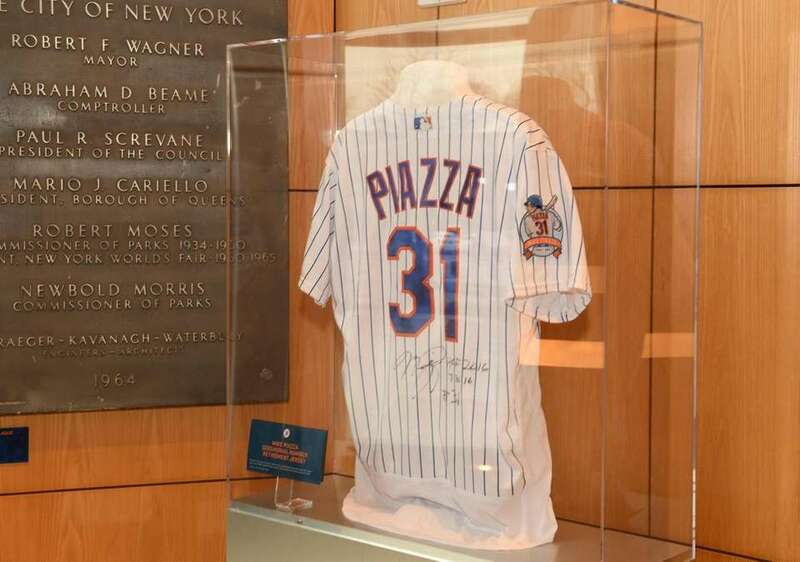 A Mets Mike Piazza jersey on display at the New York Mets Hall of Fame and Museum seen during a "New for 2019 at Citi Field" media event on March 21, 2019. 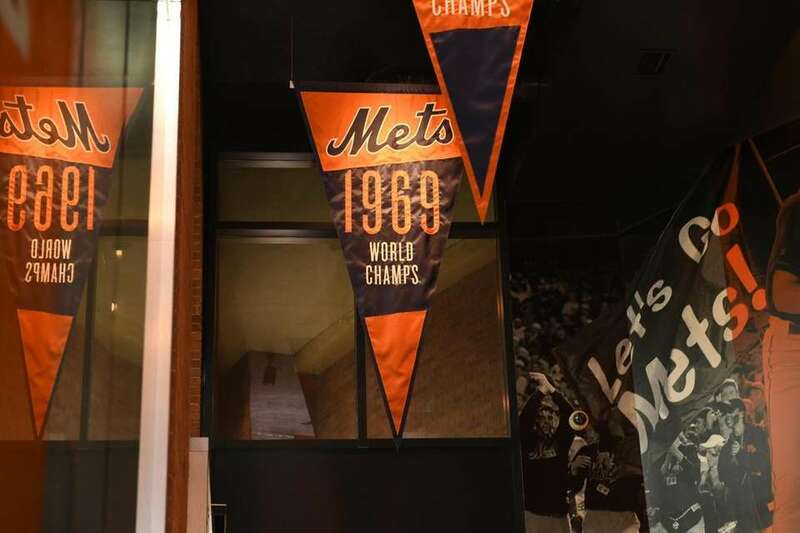 A New York Mets 1969 World Series Champs banner on display at the Mets Hall of Fame and Museum seen during a "New for 2019 at Citi Field" media event on Thursday, March 21, 2019. 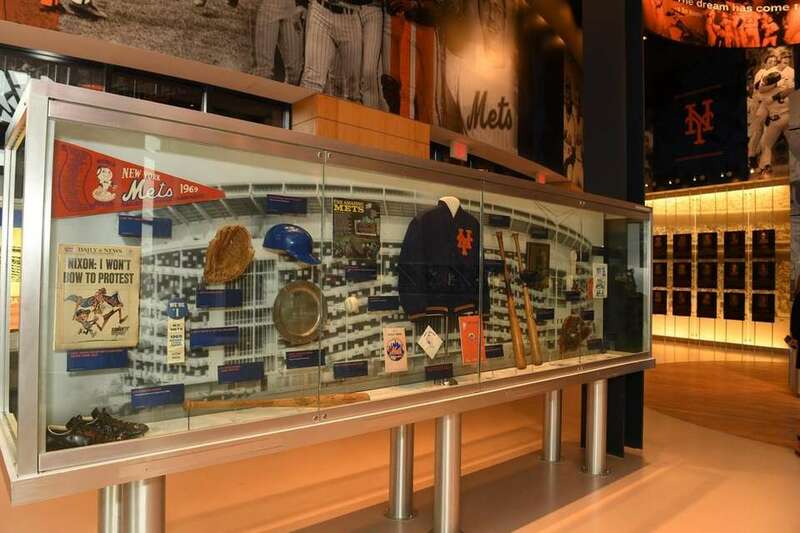 A display case at the New York Mets Hall of Fame and Museum seen during a Mets "New for 2019 at Citi Field" media event on Thursday, March 21, 2019. 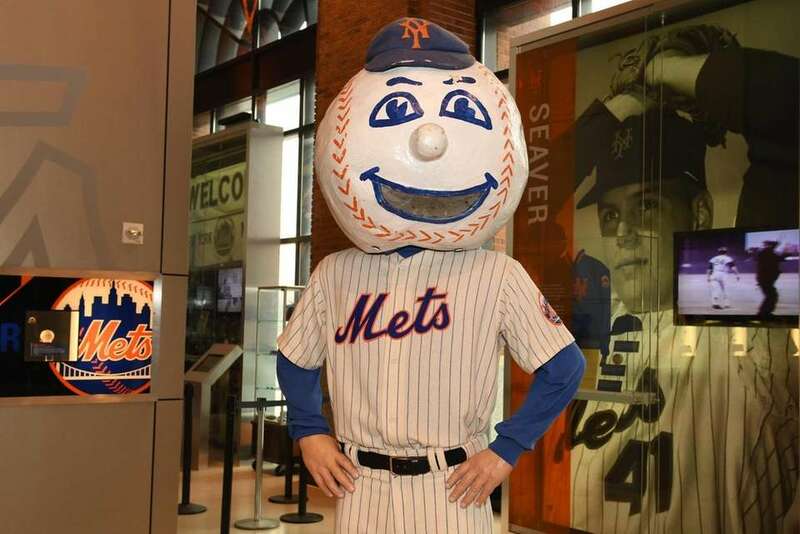 A New York Mets Mr. Met statue on display at the Mets Hall of Fame and Museum seen during a "New for 2019 at Citi Field" media event on Thursday, March 21, 2019. 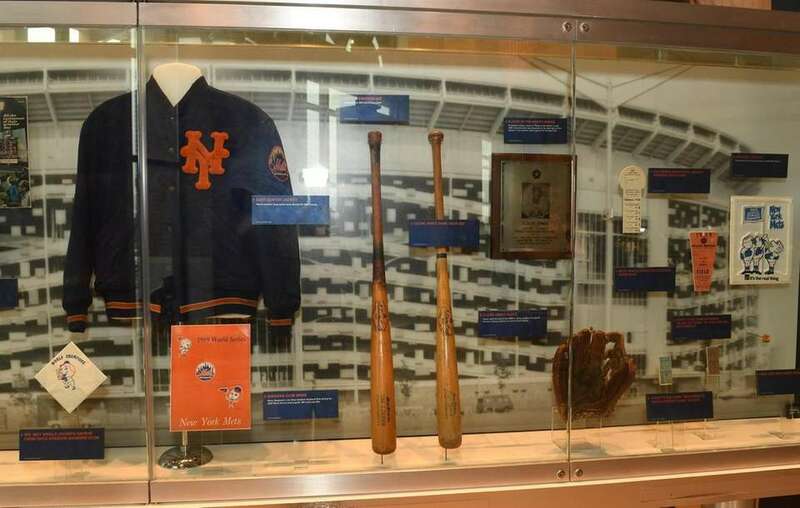 The New York Mets 1969 World Series Championship trophy on display at the Mets Hall of Fame and Museum seen during a "New for 2019 at Citi Field" media event on Thursday, March 21, 2019. 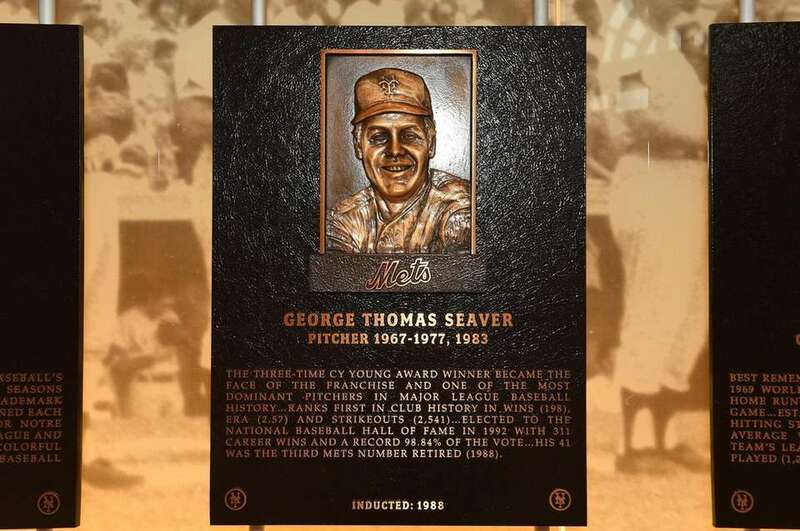 The New York Mets' Tom Seaver plaque on display at the Mets Hall of Fame and Museum seen during a "New for 2019 at Citi Field" media event on Thursday, March 21, 2019.